How much should your small law firm be spending on ediscovery? In this article, we look at the the difference between the Ferrari and the Chevrolet Corvette, and what it can teach us about choosing ediscovery software. In the world of fast cars, there’s the Corvette and the Ferrari. The Corvette driver is in love with speed. He wants a car that runs well and looks good. The Ferrari driver loves speed but also loves what it means to own a Ferrari. The social status it brings. The Ferrari has a slightly more powerful engine. 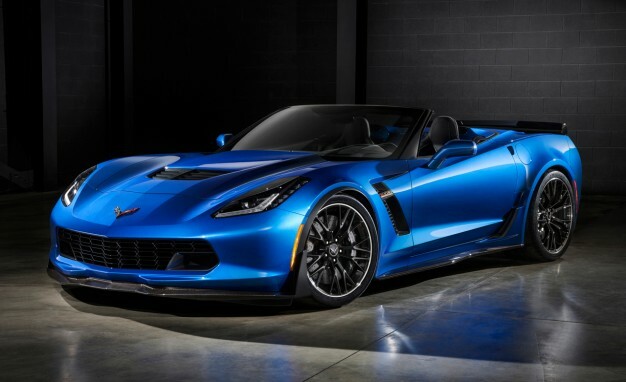 It does 0-60 (miles) in 3 seconds, while the Corvette takes 4 seconds. And its top speed is 211 mph, while the Corvette’s is 185 mph. Both engines are powerful and smooth (though the Corvette’s requires less maintenance and is more fuel efficient). And both cars have plush, comfortable interiors. But the Ferrari is three times as expensive as the Corvette. Why is the Corvette so much cheaper? It all comes down to the manufacturing process. More specifically—mass production. The Ferrari is manufactured on a small scale, with meticulous attention to detail. 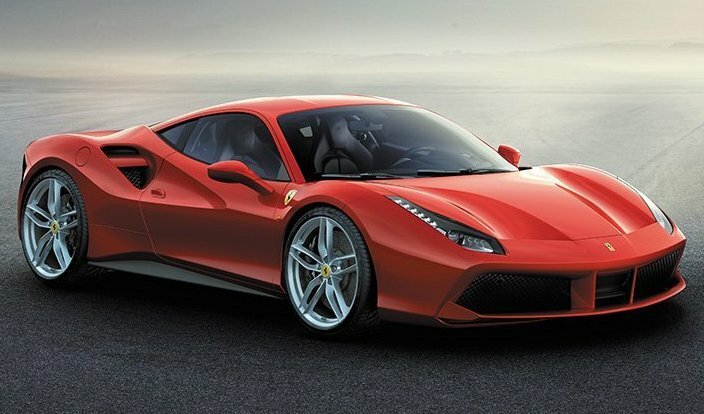 There are four Ferrari models and only about 8000 of them are produced every year. The Ferrari engine is built in a special, sterile room. And the finishing touches are still crafted lovingly by human hands—which is part of Ferrari lore. The interiors are a work of art. Only the best leather. Stitching done by hand. Meticulous attention to detail. Everything is done just right and fits together seamlessly. The Ferrari is also massively customized. It takes about two years for you to get your car, from the moment you pay the deposit. Two months before it’s due, you’ll be called to the factory to ‘personalize’ it. You sit in the different seat models and choose the one you want. You choose your car’s color, the interior leather, and the carbon trim. And if you want something Ferrari doesn’t offer, they’ll make it for you—at a price. In contrast, the Corvette is massed produced, with around 35,000 created every year. That’s 10 times more than the Ferrari. Chevrolet (or GM if you prefer) uses the same engine for a number of its cars (Camaro, Silverado, Escalade, etc. ), but tunes the engine differently for the Corvette, by boosting the horsepower. This process, once mastered in an engine lab, is easy to replicate at scale. The interiors have high-quality, functional material, and stitching. With all the advanced technology you would expect in a luxury car. So, is it worth buying a Ferrari? It depends on what you’re looking for. If social status is what you’re after, the Ferrari wins. Hands down. There’s nothing like the feeling of pulling up in a Ferrari. And it will probably open up a world of contacts—both personal and business—at car meets and parties. But if you just want a fast car, the Corvette is your best choice. It looks awesome (people will still stop you to take their picture next to your car). It feels great (its interiors are more functional and technologically advanced than the Ferrari). It runs just as well as the Ferrari (it has more power than you could use on regular roads). It’s much easier to maintain than the Ferrari (try using a Ferrari every day and see how long it takes before something needs fixing). And it costs less. Way less. A third the price of a Ferrari. It’s the same with ediscovery. There are a lot of ediscovery solutions out there, but most of them aren’t ideal for smaller law firms like yours. Many apps are custom-made, like the Ferrari. That sounds fancy, and maybe it is. But does your firm need ‘fancy’? Or does it need powerful, dependable software that gets the job done? Many apps are packed with features that you don’t need—and which make them more expensive. For example, ‘predictive coding.’ This is where the software looks for patterns in the way you review and label files and then makes suggestions automatically. Very Ferrari-like, right? It’s exciting, cutting-edge stuff. But you never really need it. Certainly not when you’re trying to grow your firm, find new clients, and keep costs down. Also, with large ediscovery companies, whole departments and teams focus on sales and advertising. That adds to the overhead. And you pick up the tab. GoldFynch is a powerful, affordable ediscovery app. It saves you money by using cloud technology, which is the IT equivalent of a production line. When ediscovery companies create custom solutions for their clients, they spend a lot of money maintaining specialized servers to handle software and data. This makes things expensive. GoldFynch instead uses the advanced, highly secure servers of software giants like Google and Amazon. Leasing server space cuts costs significantly. 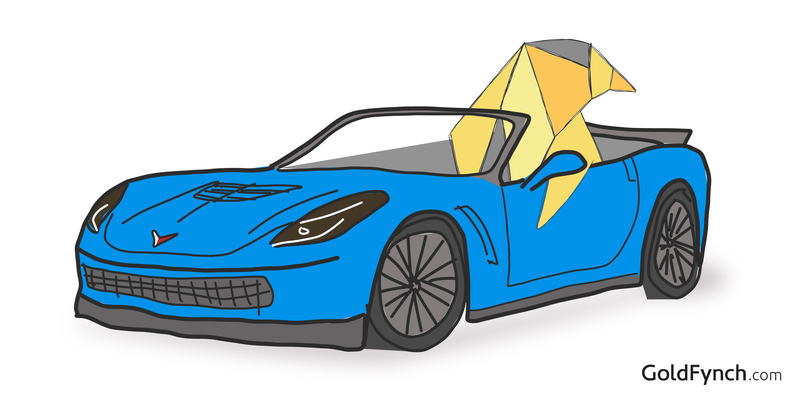 GoldFynch is the Corvette of the ediscovery world. It’s powerful: It has everything you need to work through a case quickly, thoroughly, and efficiently. Search your files with GoldFynch’s powerful search engine. And tag, redact, and produce them, in minutes. It handles great: It runs off a secure Cloud, so you can access it through your web browser. You don’t need to download, install, or update anything. It looks great: All that power is packed within a minimal design. So it’s easy to find your way around. You’ll learn how to use it in minutes. It’s affordable: Just $10 a month for the basic case, compared to thousands of dollars for many other apps. Plus, GoldFynch’s plans scale as your needs grow. Start small with a 1 GB case, but increase your case size to well over 100 GB when you need it. And pay only when you scale. There’s no upper limit on a GoldFynch case size. That’s the beauty of cloud computing. Want to learn more about how GoldFynch simplifies ediscovery? Want to learn more about ediscovery for small law firms? Check out these articles. Can Ediscovery Tools Make You a Better Lawyer? What Ediscovery Software Should I Buy? Ask These 4 Questions to Save Your Small Law Firm Time and Money. 'Isn't eDiscovery Too Expensive for Small Law Firms?' Not If You Do It Right.